Good Stuff Wood Finish For Maple Tops, 1 qt. Grizzly H2372 - Good Stuff Wood Finish For Maple Tops, 1 qt. After hours of reading reviews on finishing products, and not happy with what Big Box stores had for options, I ordered Good Stuff. 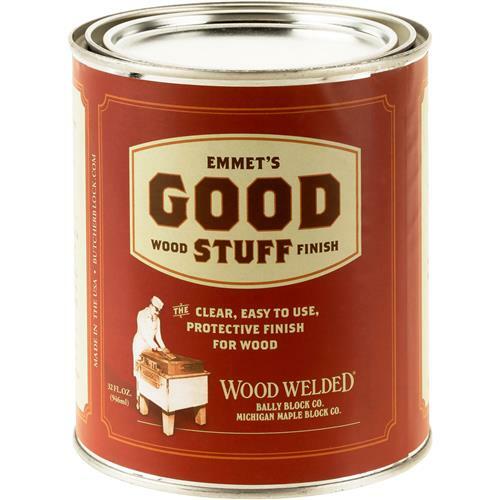 Lives up to its name, easy to apply, leaves an amazing clean finish that protects and really pops the beauty of the wood. Ive used on everything from Australian Eucalyptus to Ebony with great results. This stuff is great! I have used it for years maintaining a maple counter top. 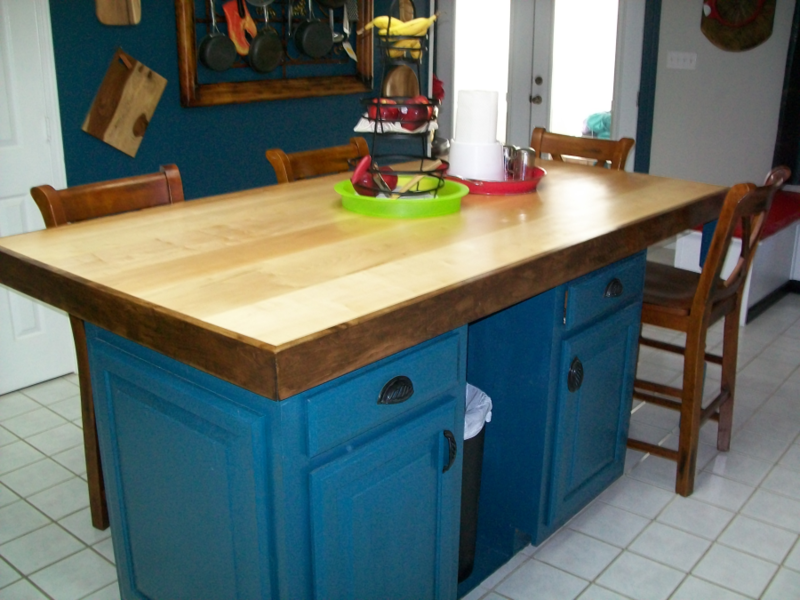 I bought this product after doing some research and it was very easy to use and gave me a great finish for a island top I made out of Cherry wood. I've used Good Stuff for years on a variety of table tops and counter tops. The secret is to wipe it on liberally and start wiping it off right away. I do not let it sit on my piece too long or it gets sticky and difficult to wipe off smoothly. If done correctly, the finish is beautiful. I rub down with 400 grit, then 600 grit. I usually put on two or three coats and finish with wax. An outstanding product!! It did the job well. I'd tell others about it. Cheapest around and fast shipping nothing more to say.